In an economy dependent on consumer spending, a middle class tax hike won't help. You can’t spend what you don’t have. If the Republican tax bill is truly an attempt to solve the biggest economic challenge that policy makers face today — guaranteeing that working people benefit from a growing economy — it’s bound to be an utter failure. Our economy is hugely dependent on consumer spending, and middle class consumers across the country are already walking an economic tightrope. You can’t spend what you don’t have. Congress ought to focus any tax reform on helping them; the Republican plan does not, despite its enormous price tag. And it does stunningly little to help people most in need while, for many families, it will do outright harm. The final bill is little more than a stocking overflowing with goodies for multinational corporations at the expense of the middle class. It writes benefits for hard-working Americans in disappearing ink while the breaks for powerful corporations are etched in stone. Corporations will still get to fully deduct their state and local taxes, but individuals and families are limited with an insufficient, paltry cap. It lowers taxes on the top one percent, even though the president declared to the nation that his tax plan would not give any breaks to the wealthy, and it creates huge loopholes for well-heeled lawyers and crafty accountants to abuse. Worst of all, it’s all paid for by digging into the pockets of the middle class and future generations of Americans. The millions of middle class Americans who face a tax hike directly as a result of this bill will only be its first victims. Next will be the 13 million Americans who will become uninsured and millions more who will see premiums increase with Republicans’ back door repeal of the Affordable Care Act. Finally, there’s the inevitable fight that will follow this massive increase in the national debt. Republican deficit hawks who flew away when their $1.5 trillion bill was proposed will suddenly come screeching back once it’s enacted and the deficits pile up; Republican leadership have made clear that entitlement reform and welfare reform will come right after taxes. (That’s Washington lingo for attacking Medicare, Medicaid, Social Security and anti-hunger programs.) It’s an old game plan: Run up a big federal deficit, and then insist there’s no choice but to force draconian cuts to the social safety net. 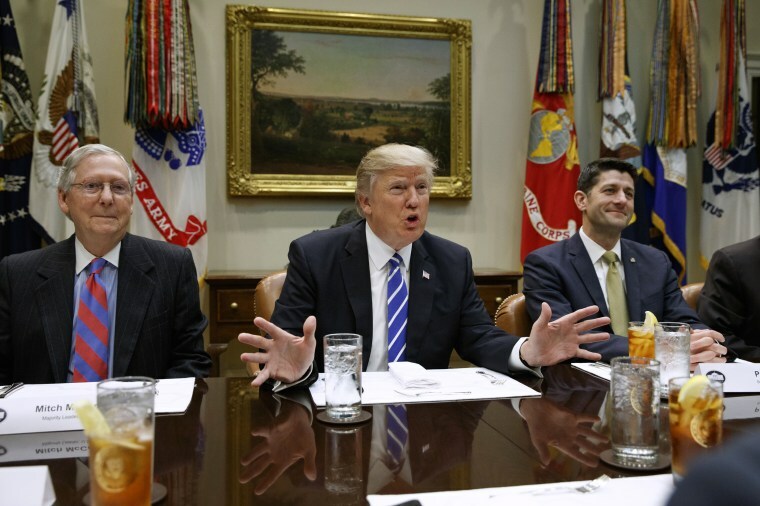 If the tax bill does pass this week, these disastrous policies will be set in motion on the first of the year. The ink of the president's signature will barely be dry before the fortunate few and multinational corporations are showered with tax breaks. Families will then be hit with a tax bill due on April 15 that they can’t afford, the cost of health care will increase and Republicans will be back behind closed doors plotting new ways to shred our social safety net. I’ve held 80 town halls in Oregon this year, and the message from constituents about this tax plan is clear: They are not happy about it. Republicans might be trying to shield their con from the public by working in secret, but the American people are watching. They will continue to hold Republicans accountable for authoring such an outlandish giveaway to those who need it least. That is why the American people must keep calling, keep writing and keep speaking out against this tax plan. Political change doesn’t start in a government building and trickle down; it moves from the bottom up. You must keep fighting against this reckless and irresponsible tax bill that cripples our economy and takes away money and health care away from the middle class to pay for massive corporate giveaways. 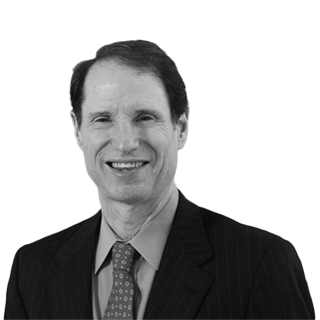 Ron Wyden is Oregon’s U.S. senator, and the top Democrat on the Senate Finance Committee.